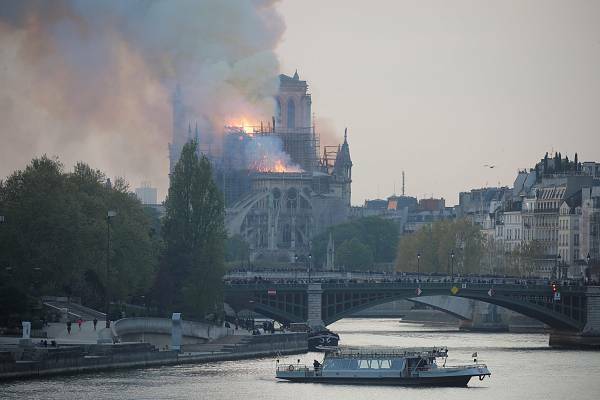 France's president Emmanuel Macron has told France, Notre Dame cathedral will be rebuilt, and it must be rebuilt within five years. 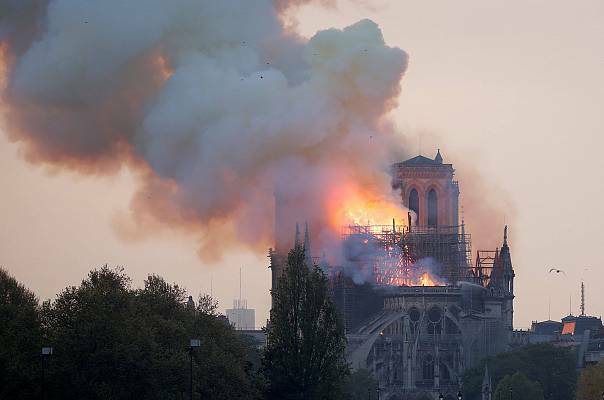 In a live televised presidential address to the nation, Macron vowed the cathedral would be even more beautiful than it was before. 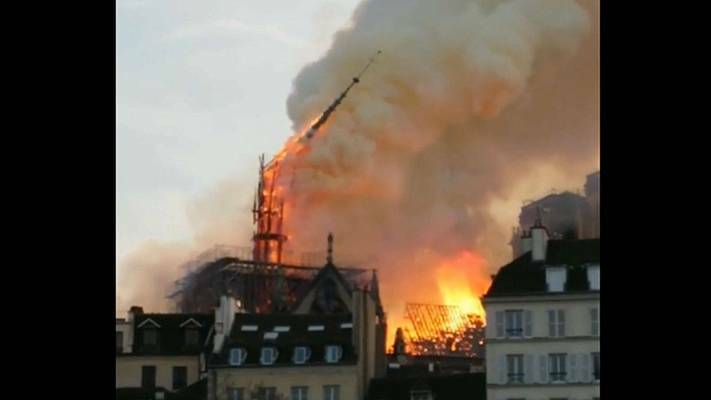 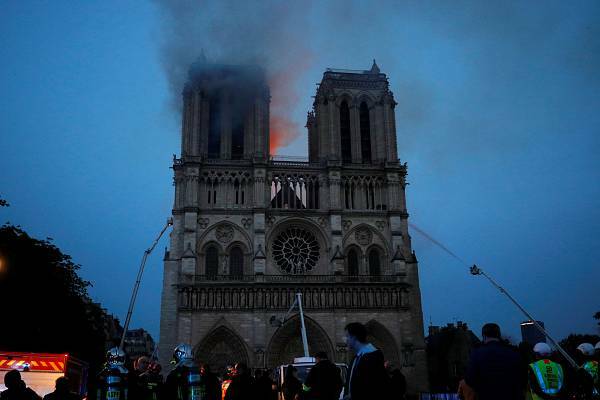 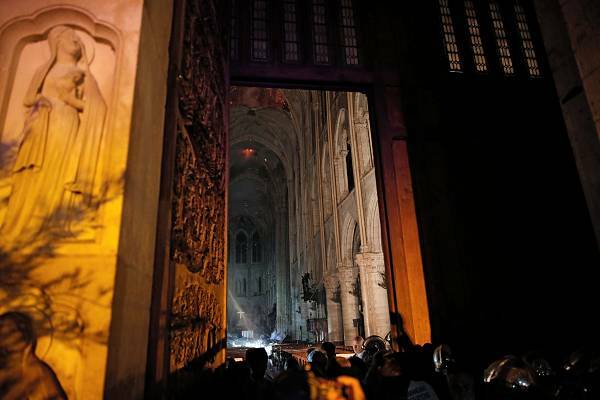 It comes after more than €700 million in donations flooded in on Tuesday to help rebuild the Catholic landmark, which was catastrophically damaged by a fire on Monday evening. 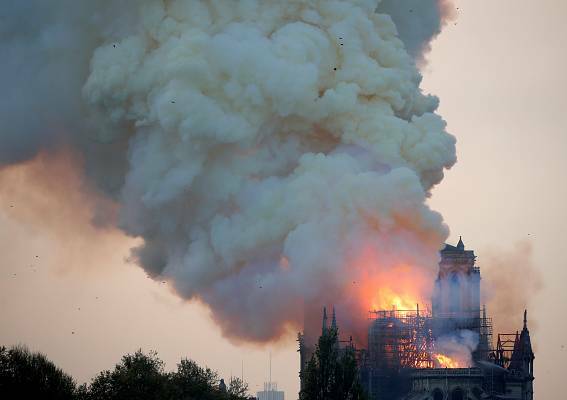 Macron called on the French people to unite over their "national project" of rebuilding Notre Dame. 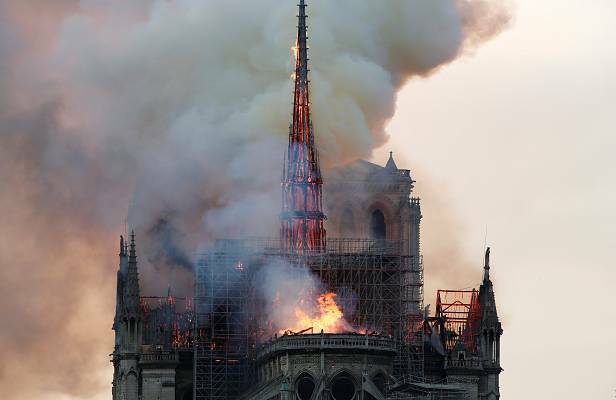 "The fire at Notre Dame reminds us that our history never stops," he said. 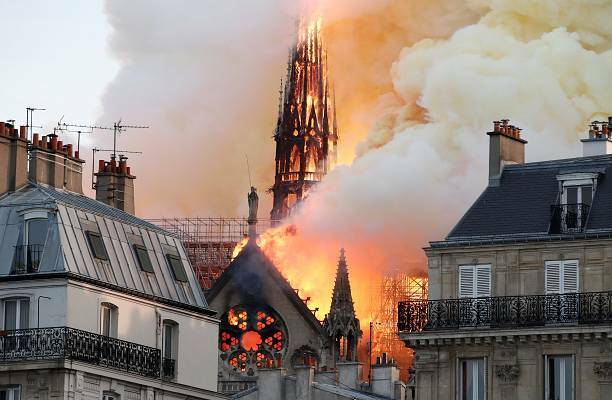 "Everything that makes France material and spiritual is alive and for this reason it is fragile and we must not forget that." 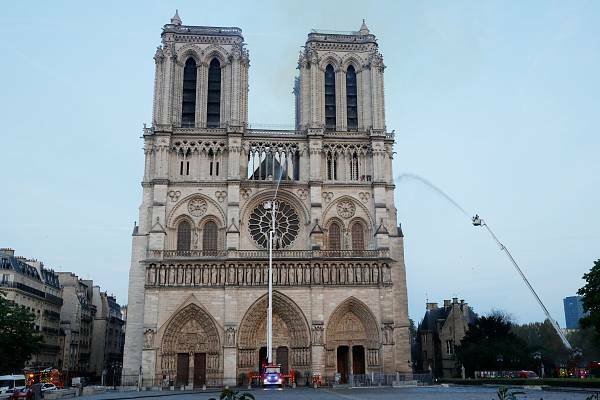 He continued: "Yes we will build the cathedral of Notre Dame even more beautiful than it was. 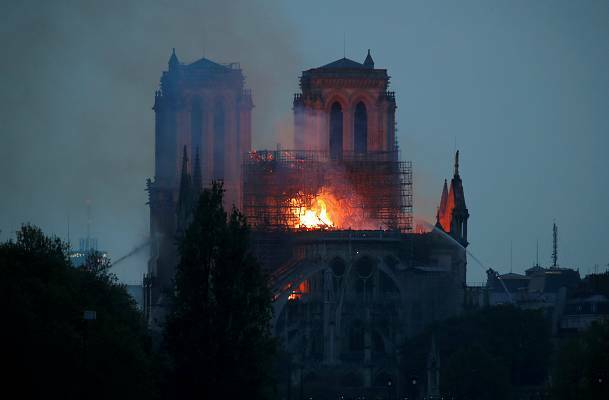 But this must be done in five years. 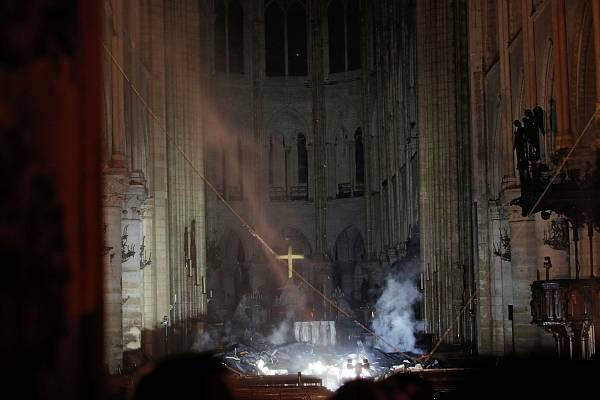 We can do that." 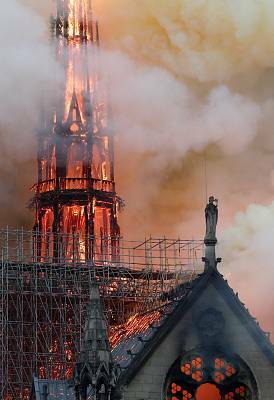 "I share your pain, but I also share your hope. 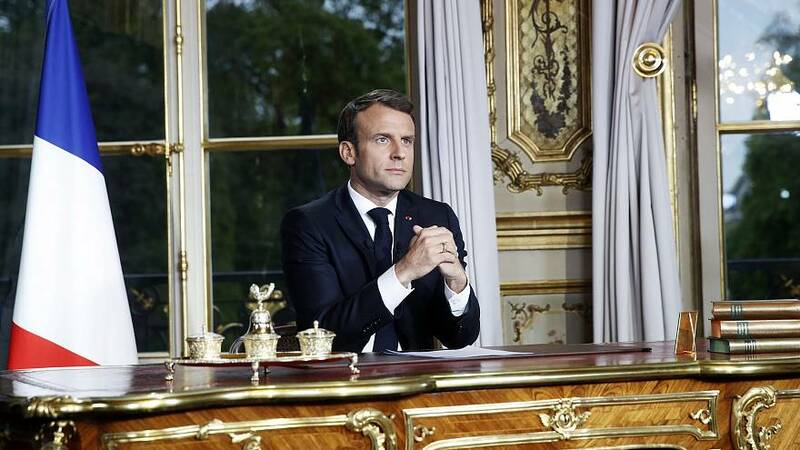 We now have to act, and we will act, and we will succeed," he added. 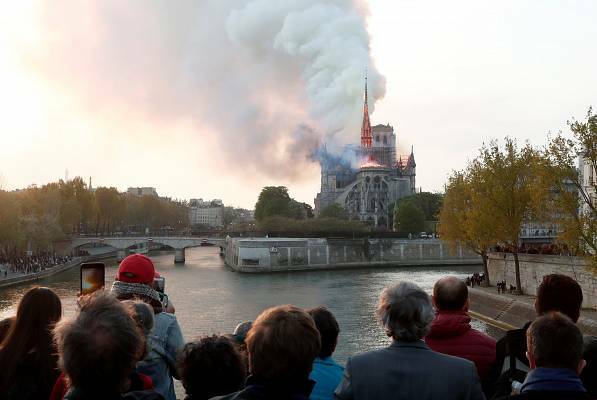 Investigators are beginning a probe into how the fire started but are prioritising the idea that it was an accident. 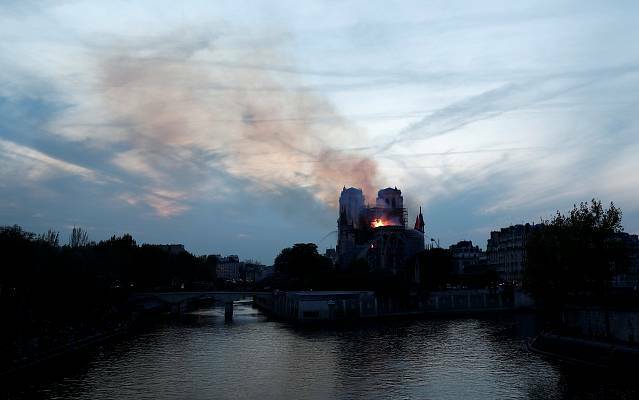 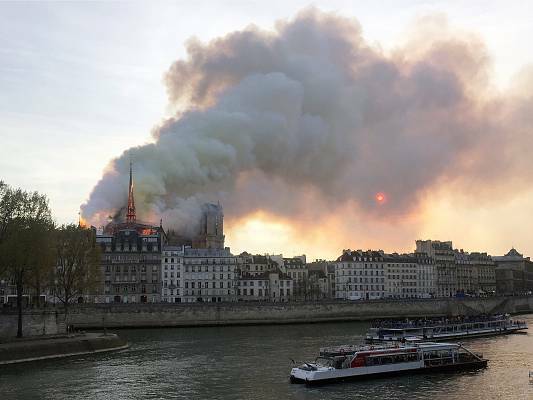 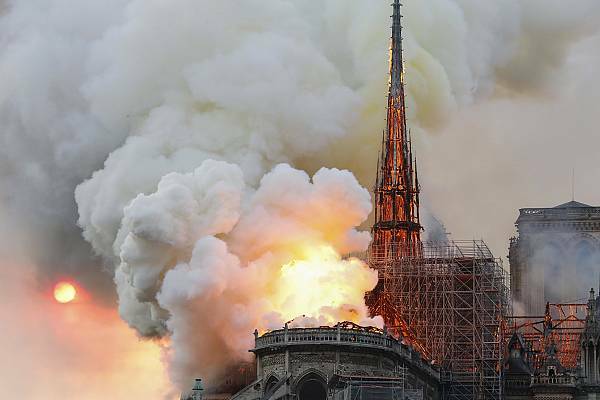 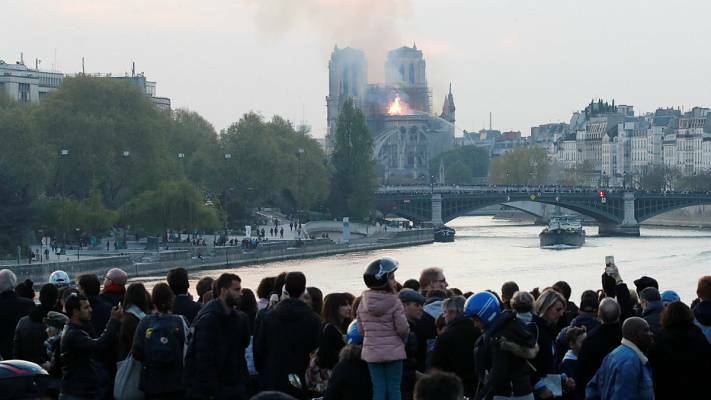 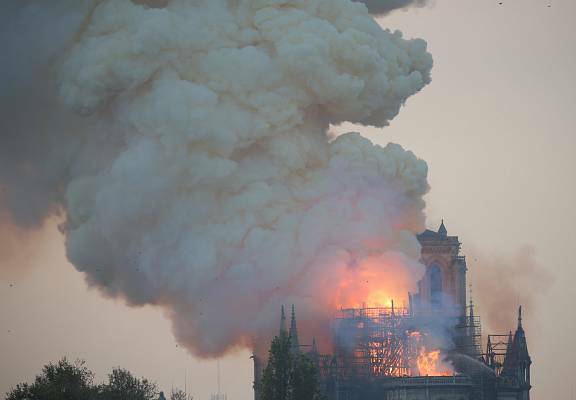 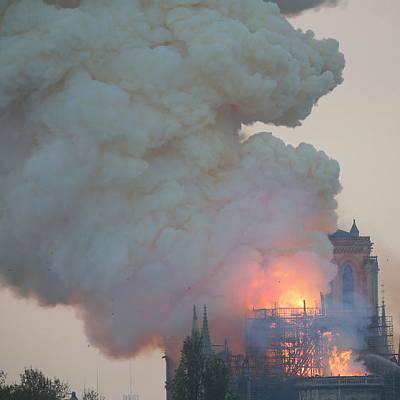 The blaze, which captured the attention of throngs of worried onlookers along the River Seine, felled the cathedral's roof and spire. 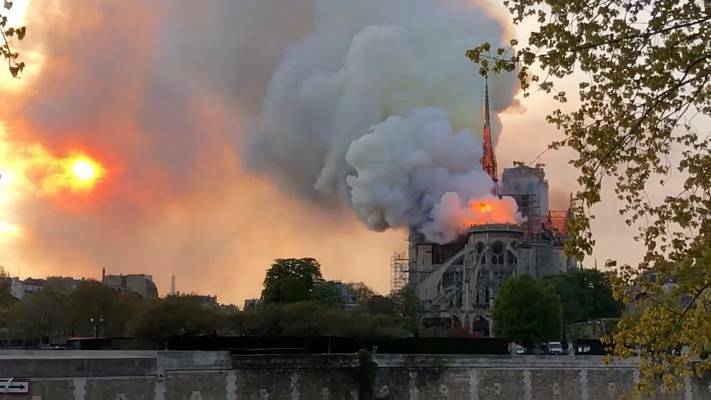 There were fears it would destroy the whole building but fire chiefs announced they had managed to save the main stone structure.